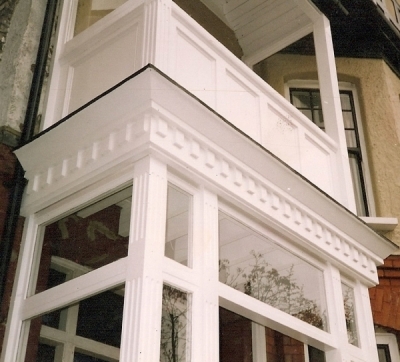 Rowan Joinery undertake just about every type of work - made to measure or to match existing. Hand built furniture can be completed in a variety of finishes: sprayed lacquered polish or wax and wire wool. Also have you considered overhauling your timber sliding sash windows and casements. We can replace your existing sliding windows with double glazed sealed units using professionally constructed draught proofed staff and parting beads. This means that your windows become more energy efficient saving you money on bills and a noticeable reduction in noise including any annoying rattling whilst retaining original wooden features for that traditional look. Contact us by phone or email with your requirements - we look forward to hearing from you.